Remarks Service Number 234 09 49. Louis was born in Beechwood, Pennsylvania. He received the Purple Heart for injuries he suffered while serving on USS Helena (CL-50) at Pearl Harbor on December 7, 1941. 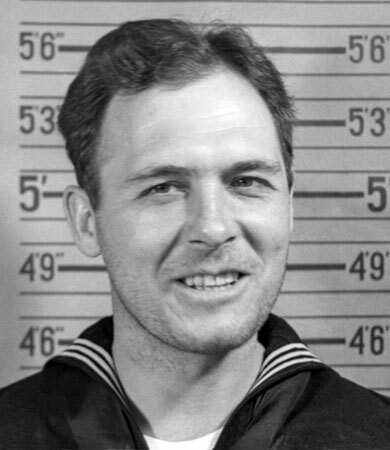 He received the Silver Star while serving on USS Barb (SS-220). Information courtesy of Mary Mihovich.